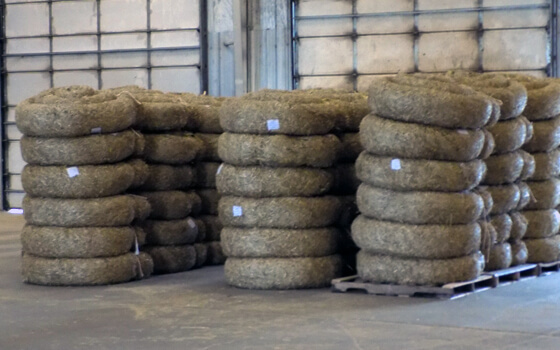 Straw Wattles – Kansas Erosion, LLC. 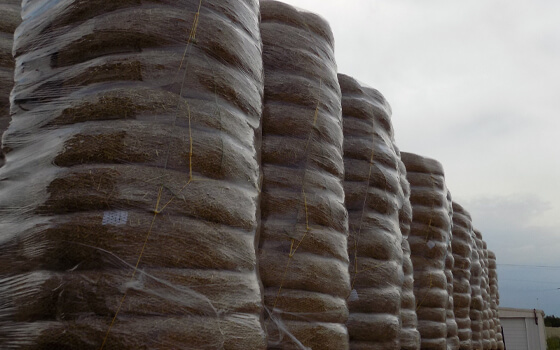 Kansas Erosion’s Straw Wattles are made with an agricultural wheat straw matrix using a heavy-duty polypropylene grid casing. They reduce erosion, increase filtration, and retain soil for one to two years, making them ideal for temporary protection while permanent vegetation becomes established. Kansas Erosion’s Straw Wattles are an excellent way to prevent sheet erosion, rills, and gullies by serving as a functional method of decelerating the velocity of water runoff in channels and slopes. They also serve to filter sediment out of water before entering storm drain inlets - especially useful in perimeter controls on lots and construction sites.